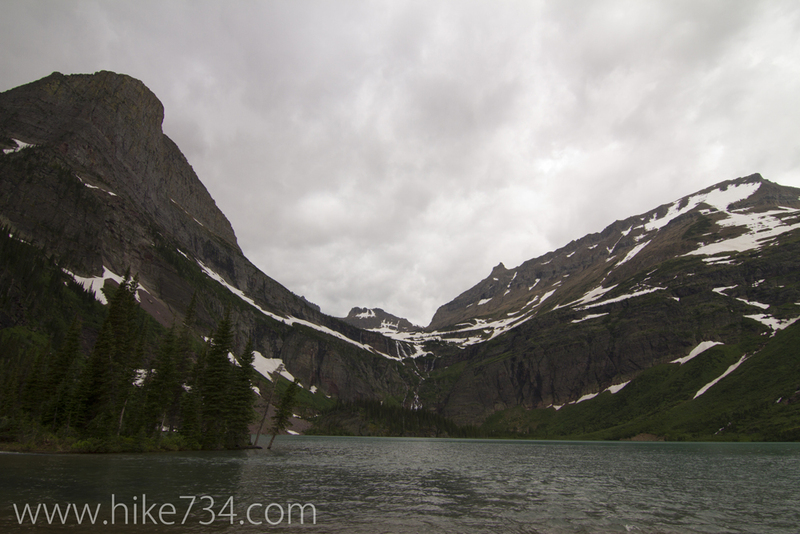 Following the same path and wonderful terrain as Lake Josephine Trail, the Grinnell Lake Trail starts at the Many Glacier Hotel and follows the south shorelines of Swiftcurrent Lake and Lake Josephine. Both of those lakes offer fantastic views of Grinnell Point and various other summits in the Many Glacier area as you dip in and out of lush forests. Once past Lake Josephine, follow Cataract Creek upstream for just under a mile. Take a spur trail to see Hidden Falls, which is a waterfall tucked amongst the rocks. Back on the trail, you have a approximately 0.25 miles to go before you get to the shores of Grinnell Lake set against a backdrop of Mt. Gould, Angel Wing, and Grinnell Mountain with Grinnell Falls cascading down from the Grinnell and the Salamander Glaciers. To return, trace your steps to the head of Lake Josephine and follow the trail along the north shores of Lake Josephine and Swiftcurrent Lake back around to the Many Glacier Hotel. The entire trip is a fairly level walk. Overall distance can be shortened by taking the boat tours for a fee. 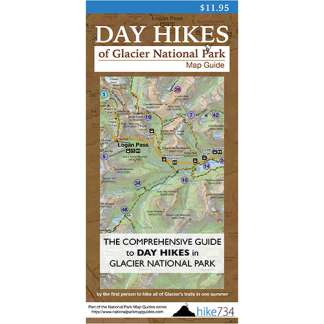 Trailhead: Upon entering the populated area of Many Glacier, make a left over the Swiftcurrent Creek bridge towards the historic Many Glacier Hotel and park in the parking lot. Trailhead starts at the south end of the hotel along the shores of Swiftcurrent Lake.